Certain things just keep on keeping on seemingly oblivious to era or genre, simply because they are an enduringly good idea - and Penguin Café are the perfect example. 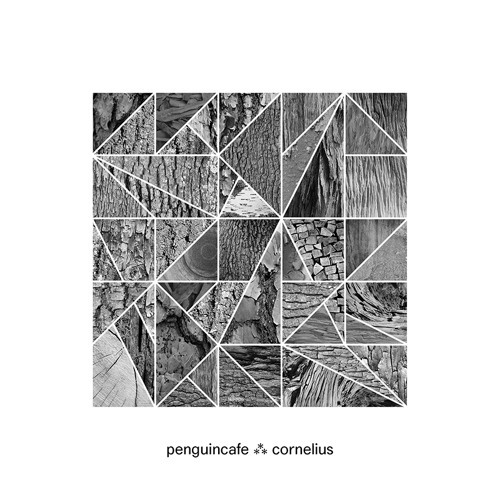 The original Penguin Café Orchestra was founded in 1972, created an amazing fusion of minimalist composition, folk, electronics and more - producing several Balearic classics along the way - and continued until founder Simon Jeffes' death 25 years later. However, in 2009, Jeffes's son Arthur picked up the baton, gathered a new set of musicians, and has continued the musical mission as simply Penguin Cafe. Their new EP, forthcoming on 13th April, includes a remix exchange with Japanese legend Cornelius - but it was this bittersweet piece that grabbed us, and we're very happy to have it as our Debut today. @higgs: It rly would be amazing to get an extended version!